Christmas is a time for trying out new food, enjoying with family and friends . This time of the year, most homes make their staple Christmas special recipes like cookies, chicken and turkey recipes and other dinner recipes . Christmas Cookies are really popular and it’s because these are great snacks & gift basket material. But with so many recipes on the internet, which one should you choose? We have some great recipes gathered just for you. 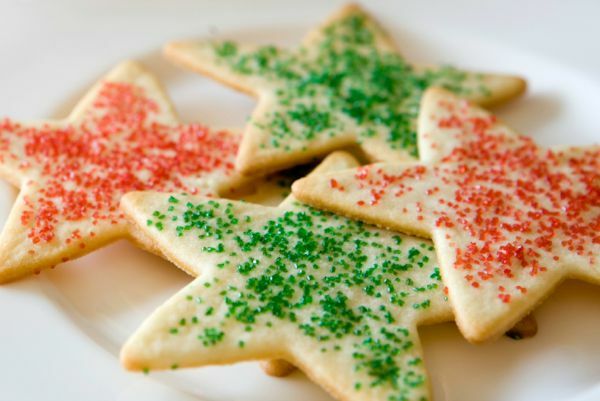 So choose an easy christmas cookie recipes and get baking. 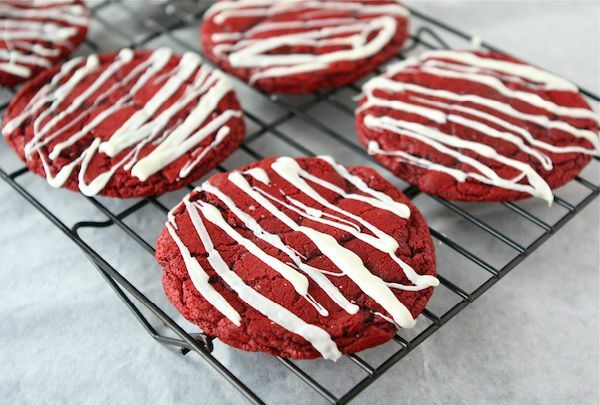 Take a look at this scrumptious red velvet cheesecake cookies that will surely be a hit at our Christmas party . This is also a great option to add into homemade cookie baskets . 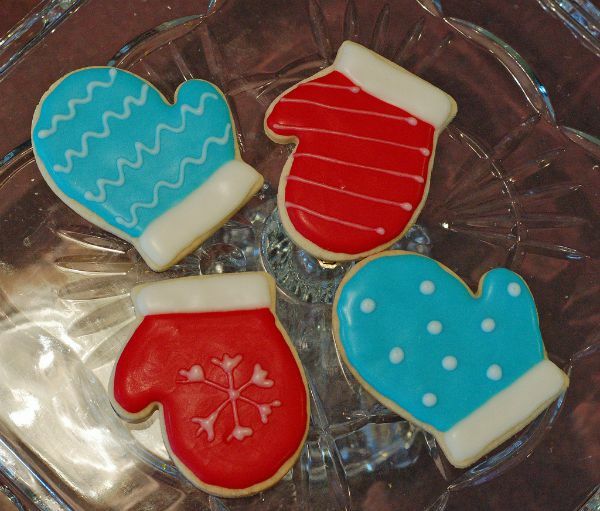 This colorful holiday themed cookies are perfect for a kid’s party or just as a party snack. These look so colorful with Christmas themed red green swirls. 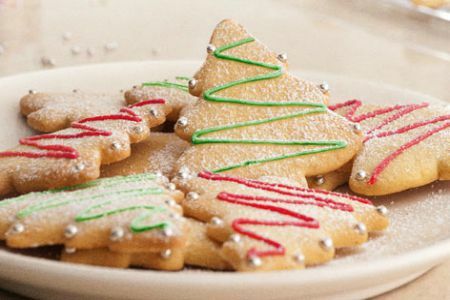 This easy holiday cookie recipe is a tried and tasted formula for tasty cookies for your gift baskets or holiday party. Make these cookies and add colored edible sprinklers in your preferred shades. This very easy recipe is a great introduction at a christmas party. The recipe uses chopped pecans and sweetened cherries which are both perfect in each other , and together they create a delectable mix of flavor. 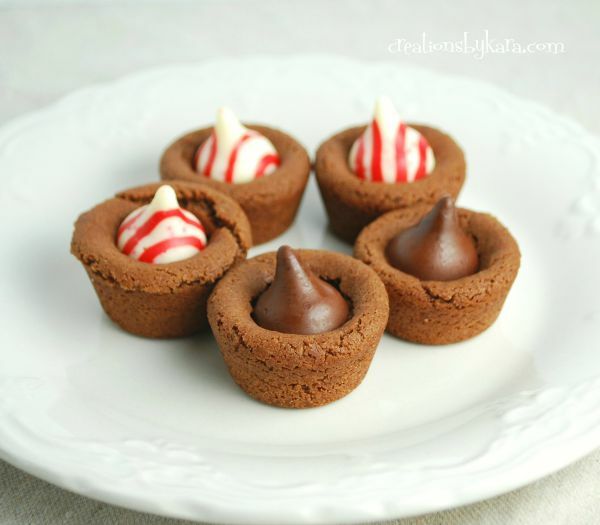 While everyone loves Hershey’s mint kiss chocolates, you can include them in this beautiful cookie recipe and make some cookie cups to place them in. 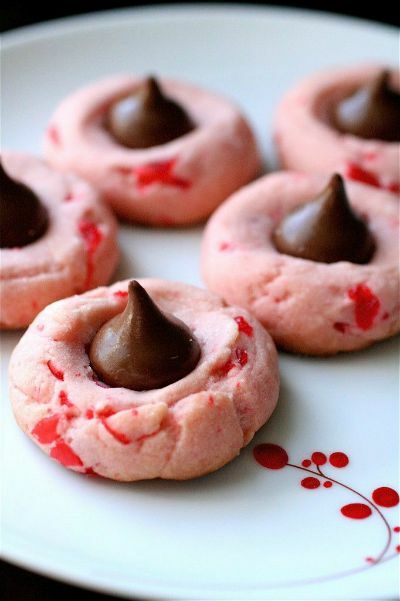 Fun and perfect for parties, this recipe is a sure shot way to make attractive cookies this holiday season. 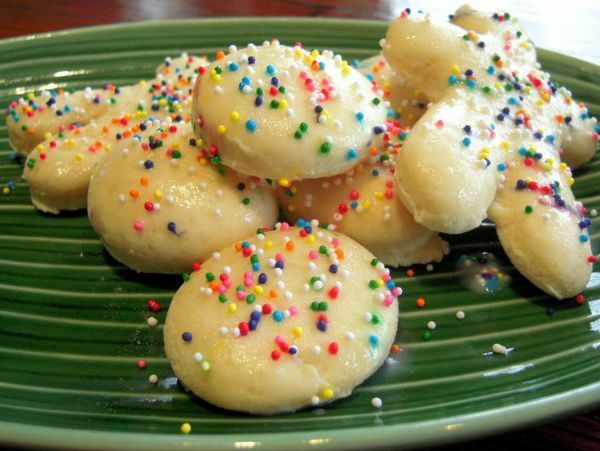 These are Italian Anise cookies , which look so colorful with those multicolored sprinkles. 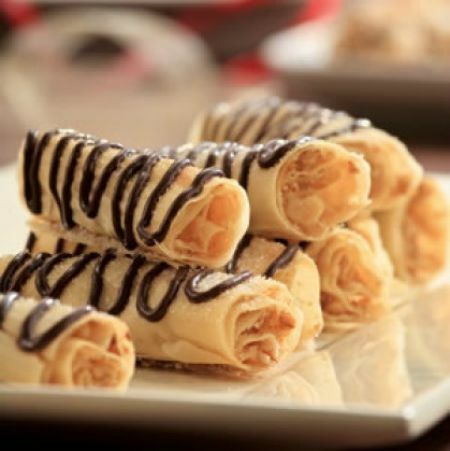 Instead of Anise you can use vanilla or almond extract to make these. Try this colorful and creative christmas cookie recipe that looks so complicated but is really easy to make.These marble art cookies will surely get you loads of praises . 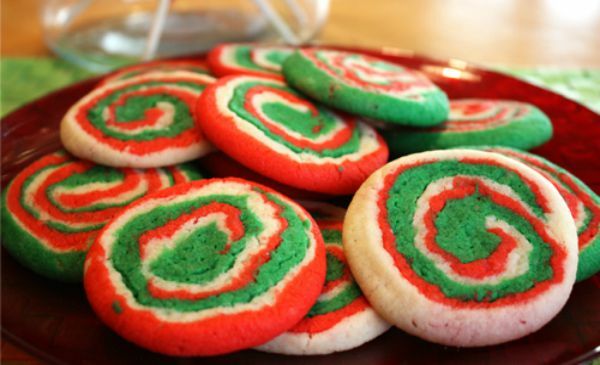 These chocolate and candy cane Cookies can turn into your favorite holiday season cookie. 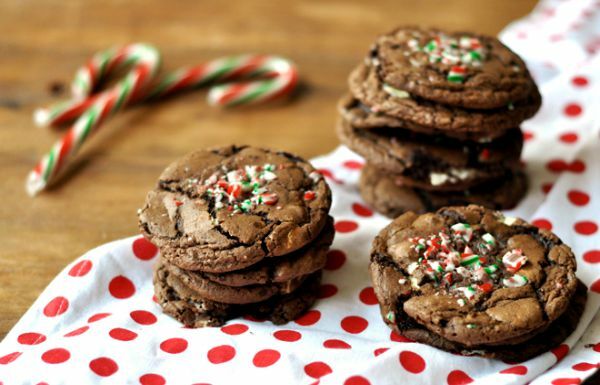 The chocolate cookies are not too much different than you usually make, the change is that candy canes have been rushed and sprinkled above the chocolate cookie. 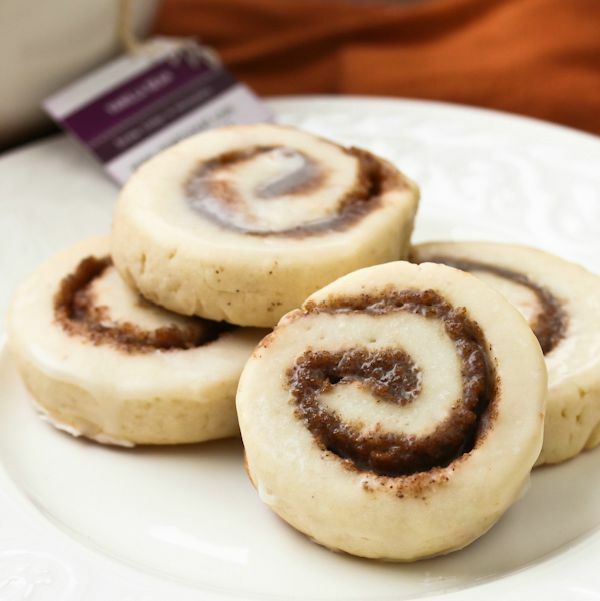 These cinnamon roll cookies are a delightful surprise for your guests or gift basket receivers. Cinnamon is a very strong flavor and it is quite popular among Holiday recipes and baked products. This crunchy Cinnamon cookies surely look too good to eat. 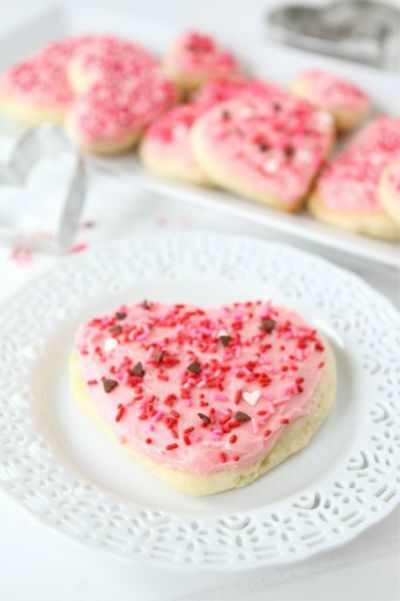 These lofthouse style soft sugar cookies look so pretty with their heart-shaped cookie , pink frosting and chocolate chip & pink, white and red sprinkles. 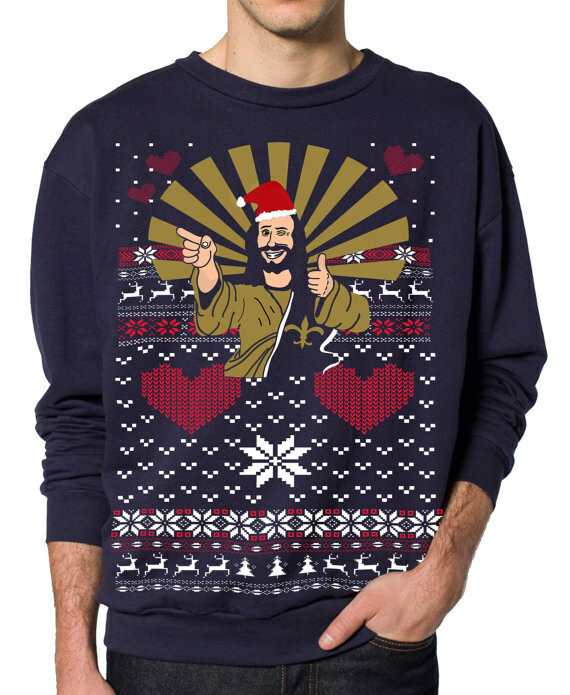 These are perfect for making for your teenagers or for your sweetheart for christmas. Cinnamon rolls are your favorite? 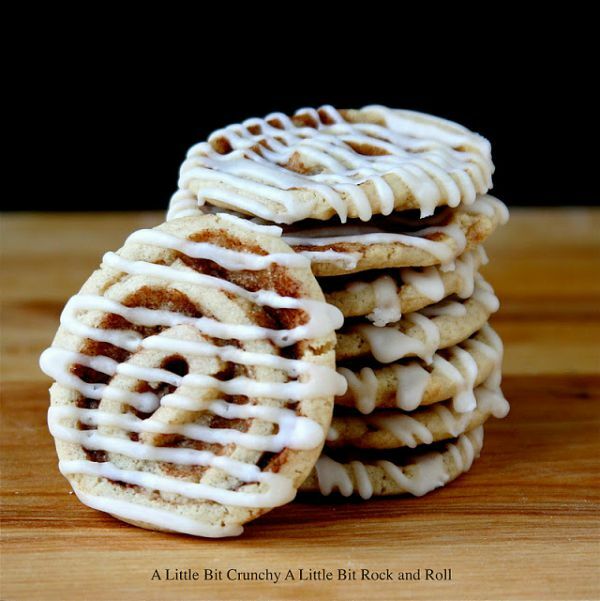 Then why not make some cinnamon roll cookies ?These cookies look delicious and are so easy to make even at the last hour. 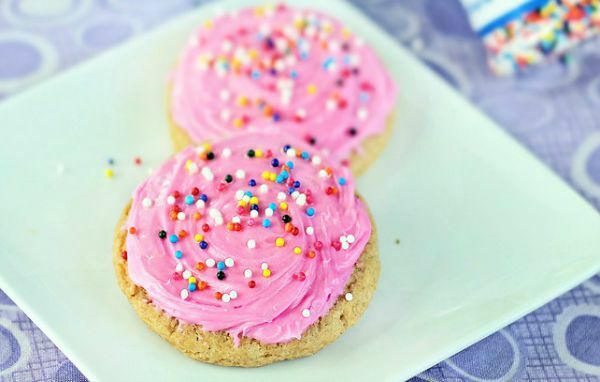 We all know how bad it feels when you desperately want another cookie but stop yourself thinking about your diet; well, this healthier sugar cookie is a better option for health conscious and weight watchers. Plus this tastes great for you can make it for yourself or for gifting. Nutty Holiday logs cookies are a modern twist to boring cookies you’ve all made every year. These are great to serve during parties and are easy to eat too. 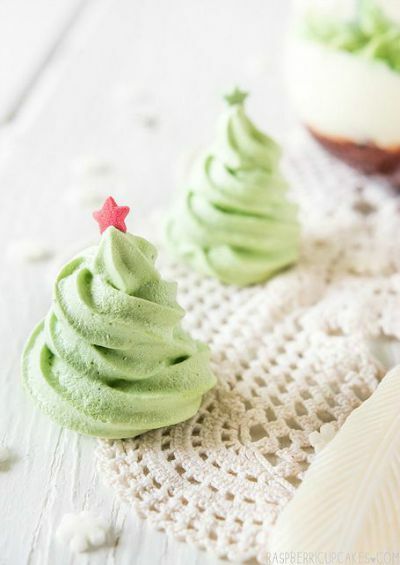 Add these cute looking green meringues to your simple cookies and top off with contrast colored edible christmas stars to make your very own Christmas tree cookies. 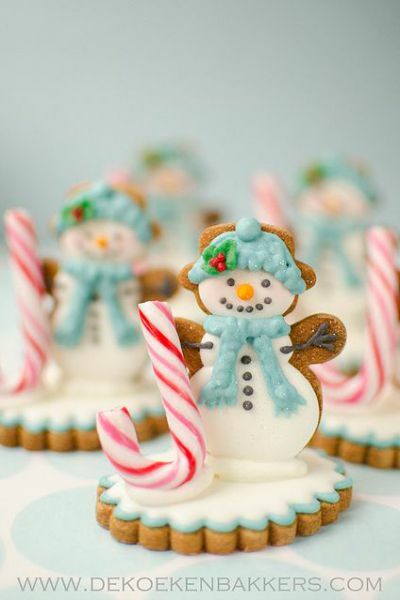 these 3D snowman cookies are an instant hit among kids and adults both. 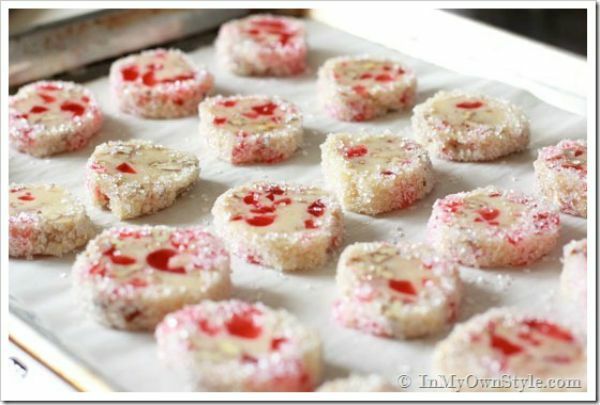 For this you will need to make two types of cookies and add them together and add the candy cane to complete the look. If you’re not a regular baker , skip this one as it will require a bit of practice. 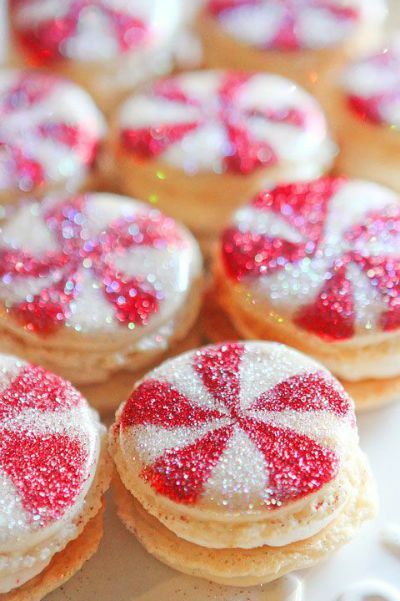 make macaroons , specifically Sparkly vanilla Bean macaroons with Christmas inspired frosting. 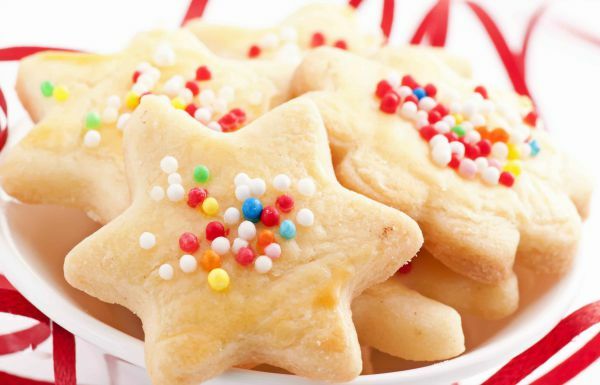 These pretty cookies make use of granulated sugar to make the cookie appear sparkling. 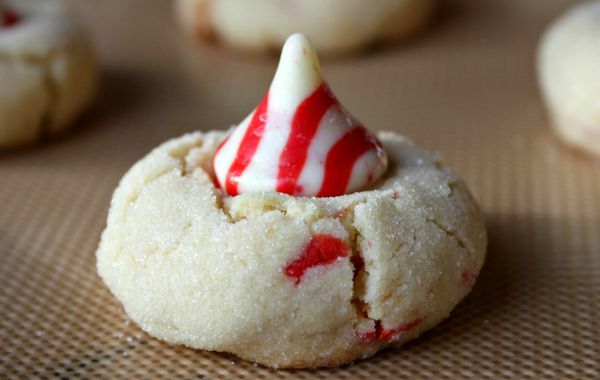 Candy Cane Kiss Cookies like this one is a welcome change from all the chocolate and colorful cookie recipes you will see online. The base is totally white with the red and white striped candy cane kiss attached on top. 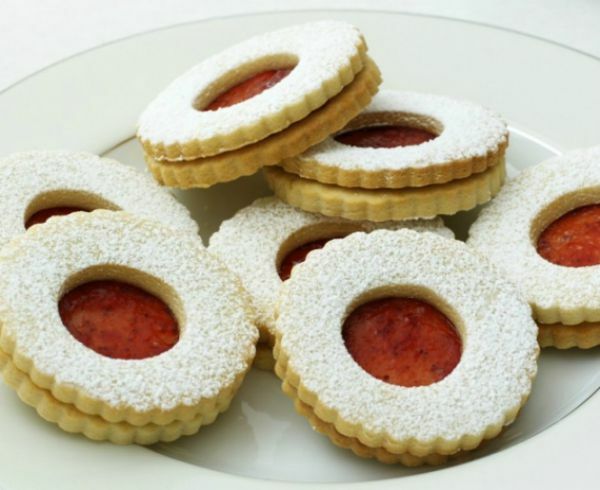 these Spitzbergen , essentially tarts are buttery rings sandwiched with fruit reserves. They look attractive and are great in taste too. make these adorable white chocolate and cherries flavored cookies that are colorful and perfect for any christmas party or for adding to gift baskets or jars. If you’re going to have some cookie exchange event or want to make some easy simple cookies to give away , these chocolate cookies are so easy to make. 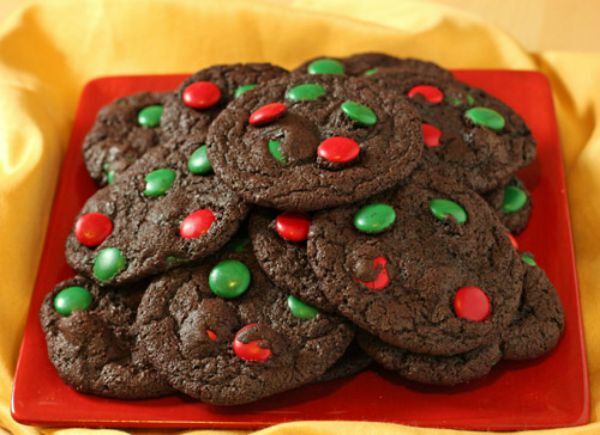 Add some colorful chocolate candies to add some color to these basic cookies. These simple cookies are made from Self raising flour, cinnamon, stork/margarine , egg and castor sugar. The trick here is to present the cookies in a colorful appealing way. 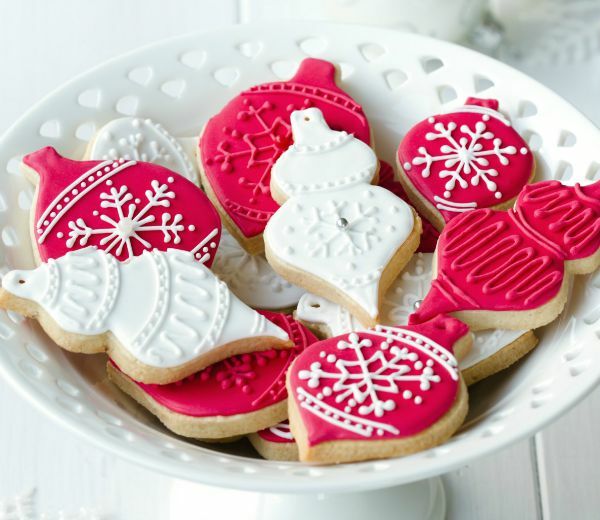 For that you can use different cookie cutters for a wide range of christmas themed cookies . Top them off with colorful frosting, sprinklers. These cookies are a welcome change from the usual cookies we all get during Christmas. 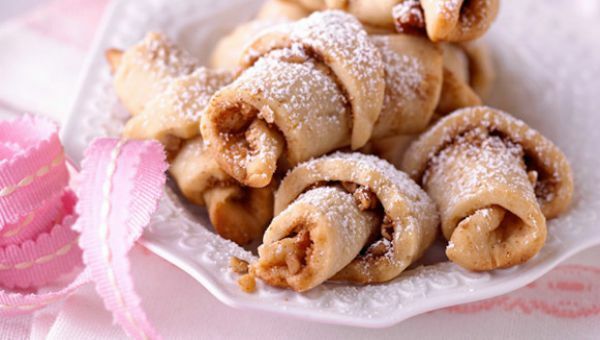 Make these cookie rolls and serve them as snacks. You can also add these to your gift baskets or exchange them during a cookie exchange. 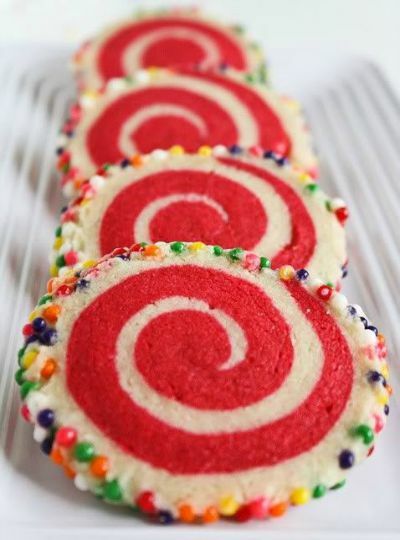 Cookies with beautiful and colored swirls are becoming quite popular these days and these are just the ones suited for a grand Christmas party. Made in colors that scream christmas – red and white, these rolls are super tasty and fun to eat. Do you have a bunch of kids to entertain? 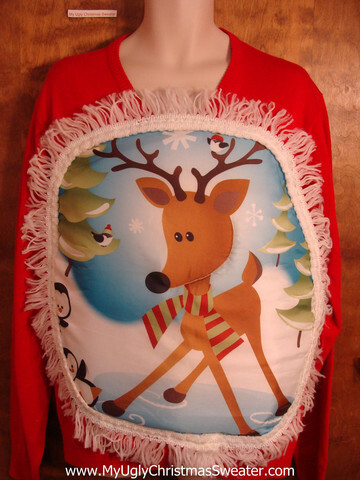 Or are you planning a kid’s christmas party ? For any of these situation, the best snacks to make are cookies. These recipes are so easy yet delicious and a hot favorite among kids. Make your cookie and cut it using attractive shapes. Add some colorful sprinkles for colorful cookies. 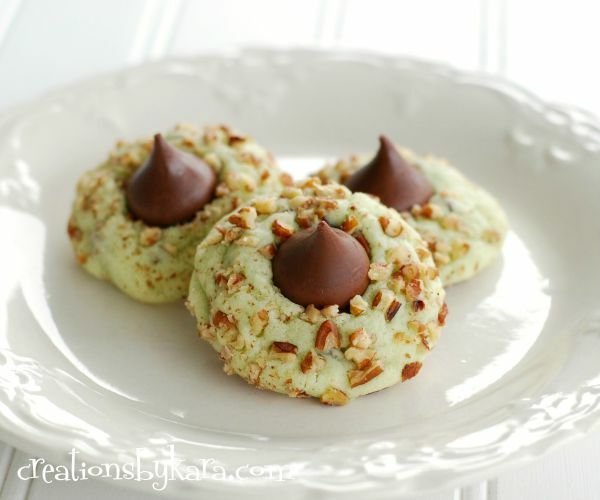 Pistachios are great and can be used for Christmas recipes like Cookies too. Use chopped up or grinded pistachios to add some flavor to your cookies, add chocolate kiss on top and sprinkle chopped pistachios and other nuts. Another Colorful Rolled up Cookie is presented here. 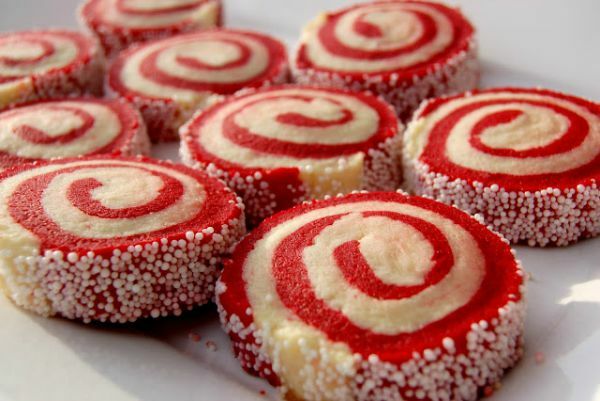 You can make these easily with white chocolate and cherries or colored dough. Roll in the two sheets together and bake till fully done. Sprinkle some added sprinklers for a colorful look. These gingerbread cookies are a nice twist to the traditional cookies. 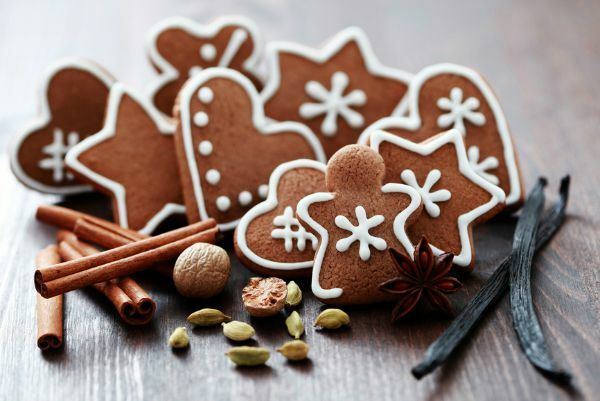 Use cinnamon , cardamom, dried fruits and other natural elements to give your cookies a different aroma. After the gingerbread men are made, decorate them using white frosting. 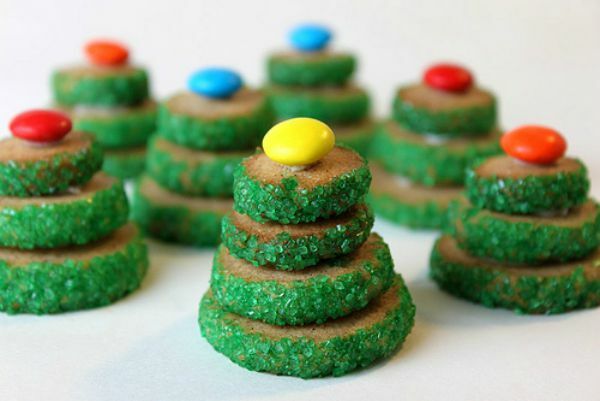 These Stacked up cookies remind me of Christmas trees, and your guests will surely love this unique concept of offering Christmas treats. 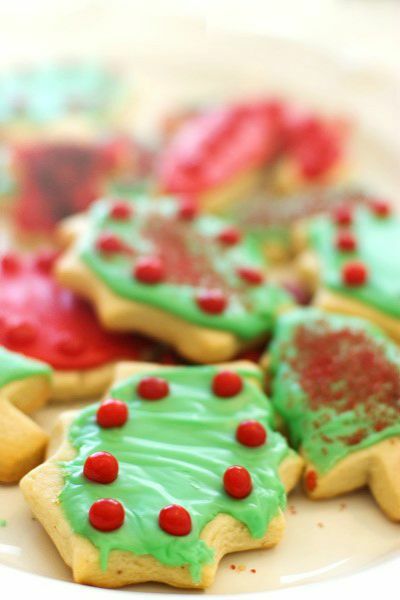 Make cookies in various sizes and cover the cookie sides using Green sprinklers. Stack the cookies , larger ones at the base and shorter ones at the provided. Cheesecakes are already delicious and when cheesecake cookies are made, it’s evident from the start that these Cheesecake cookies will surely make our guys happy. there are some recipes that are being passed on from generations and this one is one of them. The cookies are a beautiful mix of tradition and modern style of food presentation. Use your cookies and cover them in colorful frosting and use fruits and candies to decorate. 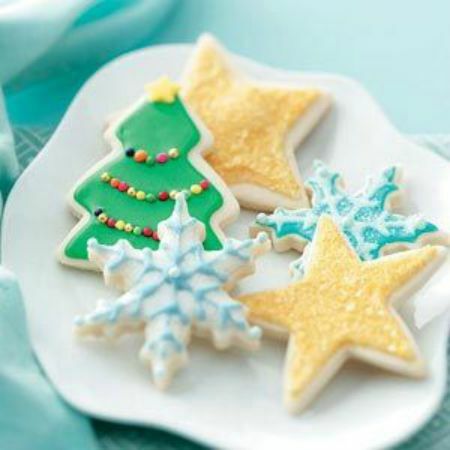 Make your Christmas celebrations even more sweet with these cute sugar cookies with attractive frosting ideas. Using sprinkles and colored frosting, you can make various designs even with common cookie shapes. Like here , the sprinklers have been used to look like Christmas lights ‘ on the christmas tree. Use same colored frosting as well as contrast colored frosting wisely and you can create a multitude of cookie designs. 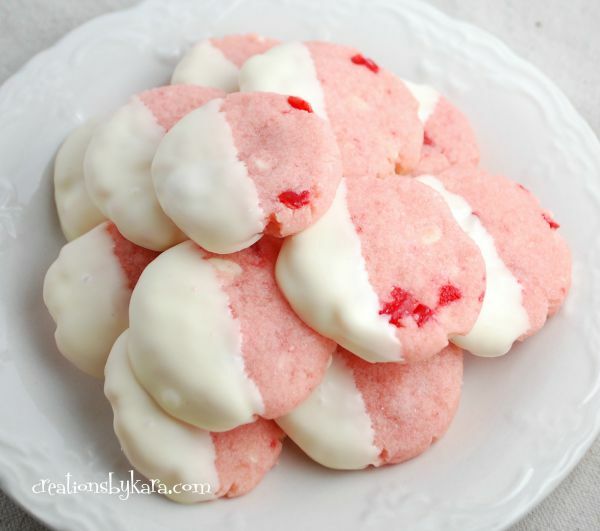 These cookies here show both technique of coating basic sugar cookies with red and white frosting . While some used te same base colored frosting to decorate, contrast shades were used also. If you want your cookies to stand out , make them in quirky shapes and use your creativity with the frosting. 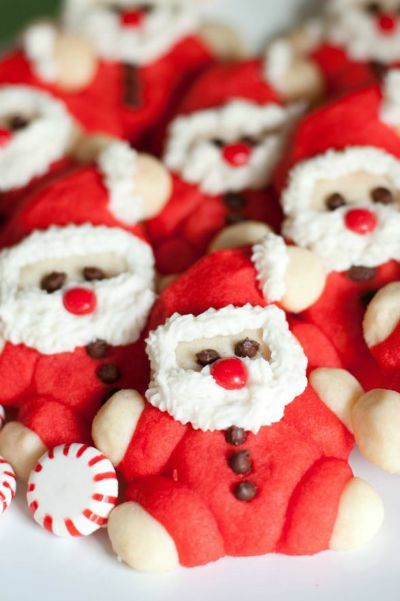 These cute cookies are a great example of how good frosting ideas cn make simple cookies look extra ordinary. Here colorful frosting has been used on clove shapes cookie base . Another easy cookie recipe that will surely make for a great party snack or gift basket addition. The chocolate kisses ive it a very casual feel and it’s a very fresh recipe to make , using cherry and chocolate. Little ice skating penguins look super cute and it’s a perfect theme for your kid’s or adults christmas party . 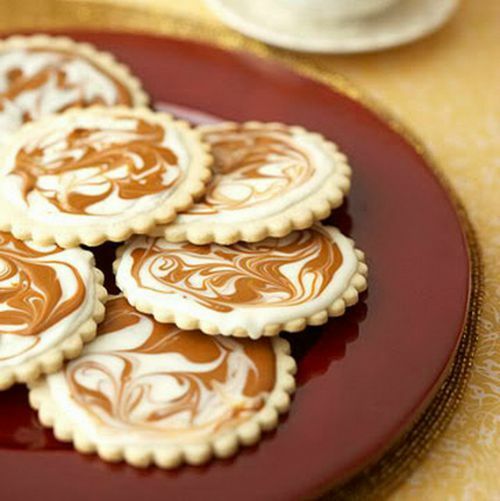 These cookies will surely earn you a lot of praises. 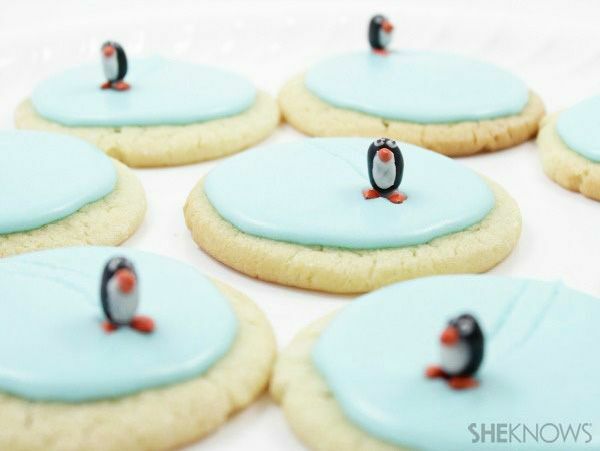 You need to make the sugar cookies as you would; then use black jelly beans, orange chocolate covered sunflower seeds and white chocolate to create the adorable penguins . The orange sunflower seeds have been cut and made into beaks and feet. The white chocolate has bene used to create the belly and eyes. 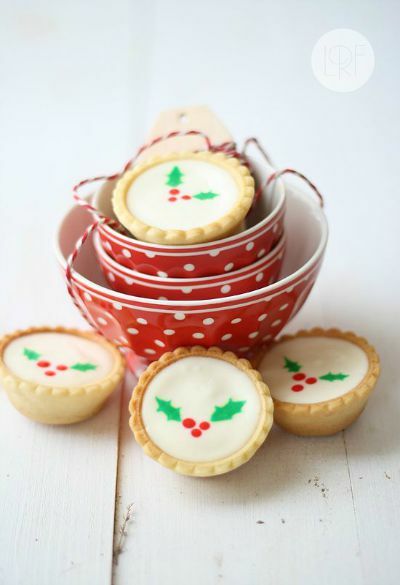 So now that you have a wide range of inspirations on how to make your Christmas Cookie from our featured recipes, jot down the ideas and make these for Christmas this year.